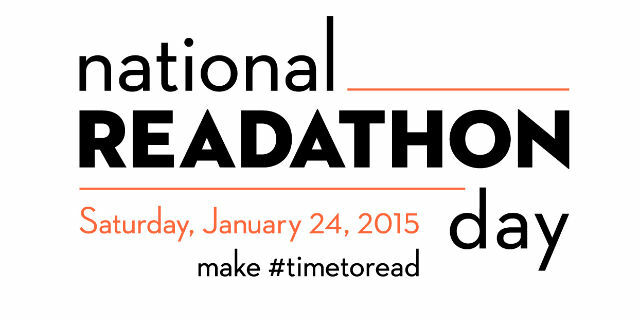 Tomorrow is National Readathon day. Do you plan to participate? Sponsored by a variety sites with multiple locations across the U.S. participating. Lots of venues are participating and you can find locations listed at Goodreads, National Book Foundation, or Penguin books. Penguin has a nice search list by state of Readathon activites. Read more about it here.